Colors Rainbow displayed Walks of Life (BawaKhayee Gallery) at Nawarat Hall situated on Budaryone Road, Shwe Nyaung Township. Walks of life (Bawa Khayee Gallery) was displayed for 3 days from 10th to 12th November 2018. At the opening ceremony of Walks of life, attendee were entertained with traditional dance and president of Love Gay organization, Ko Moe said that they will coordinate with organizations just like Colors Rainbow to implement upcoming processes for the right of LGBT. 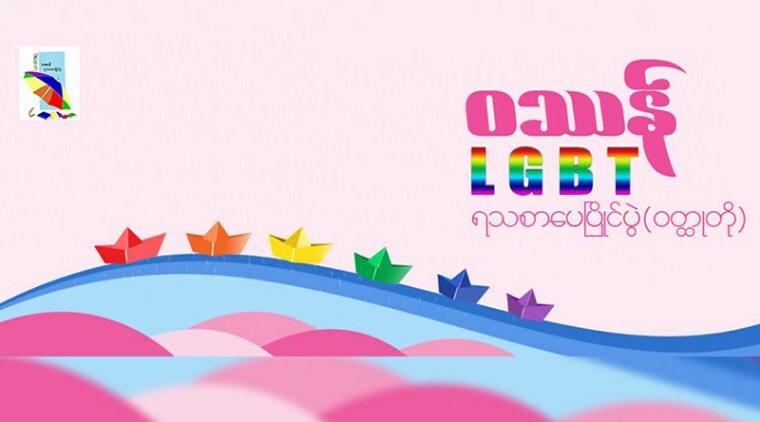 Daw Khin Ma Ma Aye who is the Chief Executive Director of Colors Rainbow also gave speech on LGBT to perform with love and unity in trying to obtain equal right, to stand with good and positive behavior to make people accept LGBT and to live bravely and openly by accepting their existence of lives. In addition to Walks of Life (BawaKhayee Gallery), & PROUD also showed LGBT documentaries at Nawarat hall, Nyaung Shwe Township. 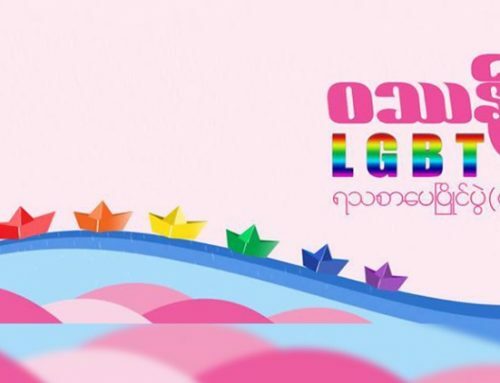 Walks of Life (Bawa Khayee Galleries) which display real images of how LGBT pass through their lives were firstly displayed in Yangon, Mandalay, Pyay, Mawlamyine, Lashio and Taung Pyone festival. And Walks of Life (Bawa Khayee Galleries) were displayed in Mandalay, Mawlamyine, Pyay, Lashio and monywa in 2017 as a second time.